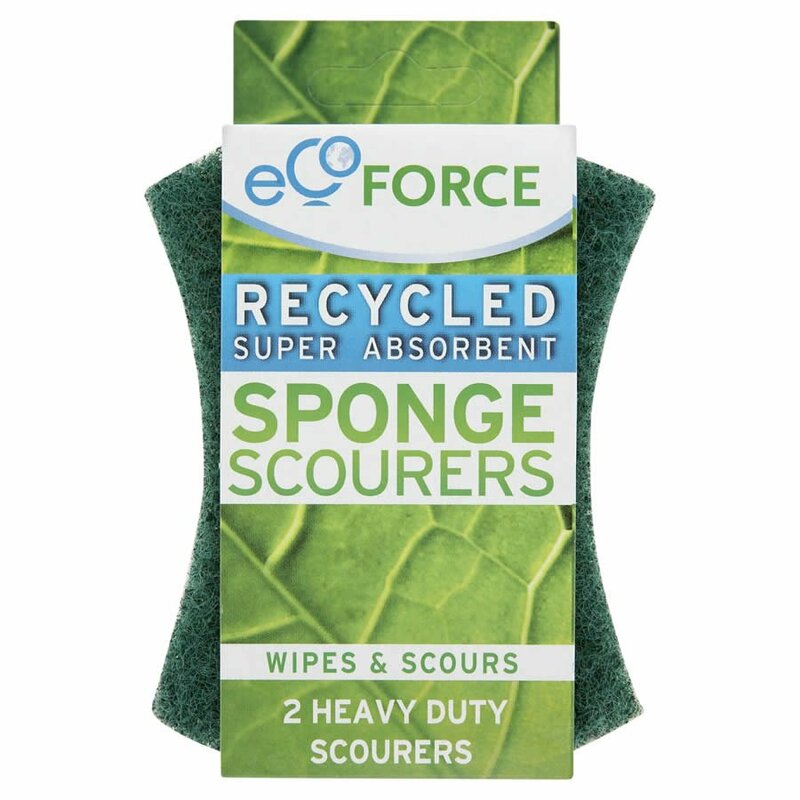 There are currently no questions to display about EcoForce Recycled Sponge Scourers - Heavy duty 2pk. EcoForce manufacture a range of eco household products, specifically aimed at challenging consumers to think and behave in a more environmentally friendly way. This attractive and affordable range of eco-friendly cleaning and laundry materials is made entirely from recycled materials, offering a far more sustainable option than products made of virgin materials.